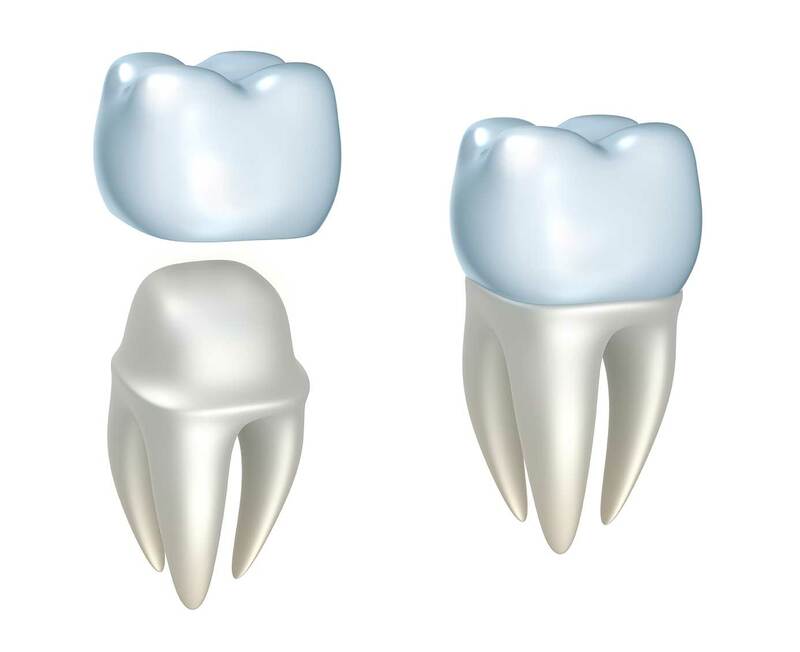 A dental crown is a tooth-shaped "cap" that is placed over a tooth to cover it and restore its shape, size and strength, and improve its appearance. We know how difficult it can become dealing with damaged teeth. Whether you have a cracked or broken tooth or you are experiencing tooth decay, each patient is unique, requiring different general dentistry techniques to repair damage. Dental crowns become necessary when a patient experiences a cracked or broken tooth. There are many reasons that a tooth can become broken or damaged. For some, it is as simple as biting down on a piece of hard candy and for others, tooth decay is evident requiring a visit to the dentist. In some cases, a patient will not experience any pain from a cracked or damaged tooth, but not addressing the situation can become detrimental to your overall health and smile. If the cracked tooth becomes infected, harmful bacteria can cause decay and even jeopardize the health of the tooth.